It is difficult when using a slow Internet, you don’t watch a Youtube video, you can’t play games online, even you are not receiving e-mail. 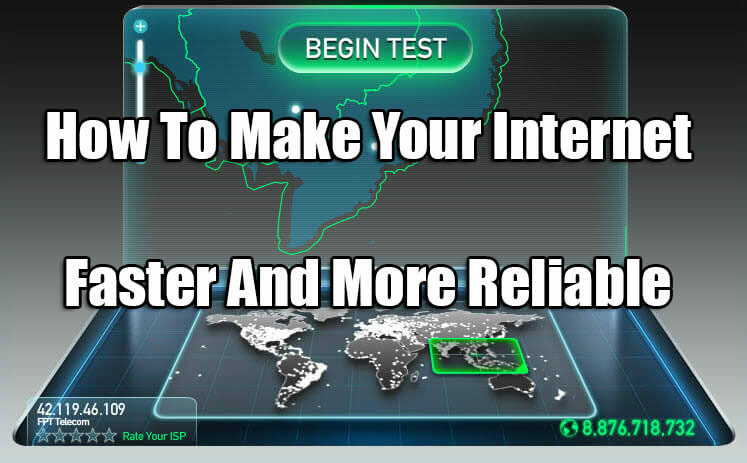 So, today we will guide you a few ways on how to make your internet faster. There are many reasons why is my internet so slow. Internet speed can depend on several factors. You need to check your computer system, network cable, broadband modem, wireless router and even the number of devices connected to Wifi. First of all, you need test your Internet’s speed by paying a quick visit to The Global Broadband Internet Speed Test. You just click “Begin Test“, you can see your download speed which is the speed of the data sent from the Internet to your PC. Your neighbor’s router can make down your Internet speed. Because many routers can share a channel, and most come defaulted on the same channel. So, you must ensure to find a channel that has the least number of routers on it. 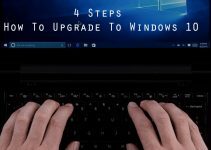 You can solve the problem by using a tool for Windows like inSSIDer, you will know what channels are in use within your computer’s range. Place router in the middle of your home rather than at one end. Ensure it’s away from thick walls: The thicker the wall, the harder it is for the wi-fi signal to pass through. Don’t put it on the floor: Try and position it on a table. Wi-fi signals go down as well as up, so if you put it on the floor, a proportion of the signal will go through the floorboards. Avoid windows: Place the router near a window and some of the signal will be sent outside. Keep it away from your TV: Metal objects can reflect your signal, dispersing it. Steer clear of fish tanks: It sounds strange, but water can absorb the wi-fi signal, reducing the distance it can travel. Some wireless routers limit the number of access devices, many devices to access the Internet in one time will affect your Internet speed. Routers can enable a small number (usually between one and four) of wired Ethernet clients with the rest connected via Wi-Fi links. In this case, you should change wifi password to ensure that only you and your family use the Internet. Lastly, let’s check your computer system. If your computer running slow, it’s also a reason why you can not use the Internet faster. Your computer can get clogged with unnecessary data. 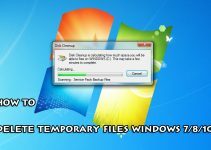 Alleviate this problem by deleting your cache and cookies, and deleting any temporary Internet files that have snuck their way onto your computer. 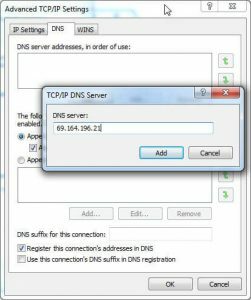 Your computer chooses a DNS (Domain Name Server) automatically, you can manually find a better DNS server, which in turn may significantly improve your Internet speed. 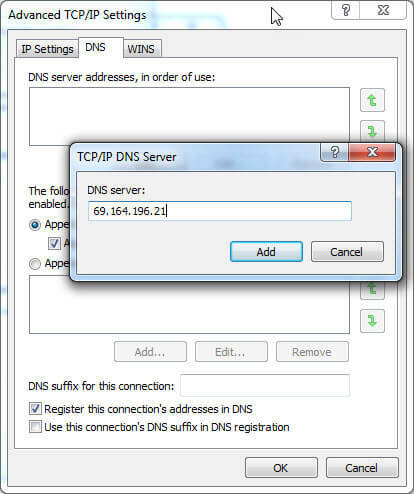 You go into your computer’s DNS settings and change the information from “default” to the information you have for the new DNS server. 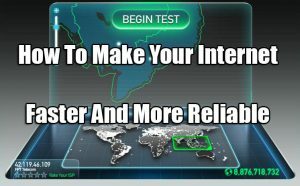 Above we have share How To Make Your Internet Faster. We hope you also share this guide with your friends and family over the social network so that they can also increase internet speed. It’s also the best way to which you can let others support us! If you want to copy this article on your site, please write source and link to Windows Free Apps. Thank you.